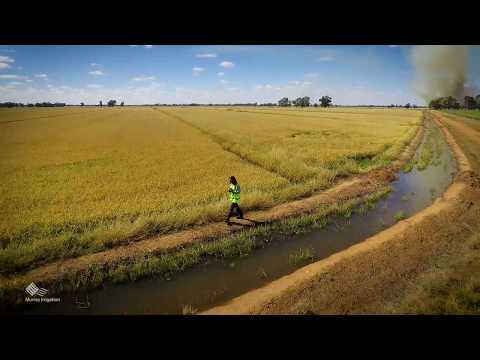 Murray Irrigation is Australia’s largest private environmental and irrigation water supplier, providing over 2,200 farm businesses and landholdings across the southern Riverina in NSW with reliable access to high-quality irrigation water and services. 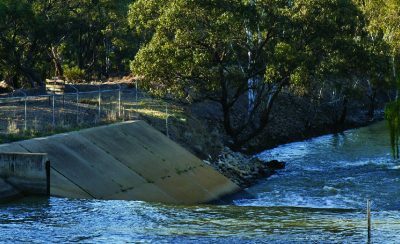 Murray Irrigation delivers water sourced from NSW’s main storage, Hume Dam, to customer outlets through 3,000 km of energy efficient, gravity-fed earthen channels. 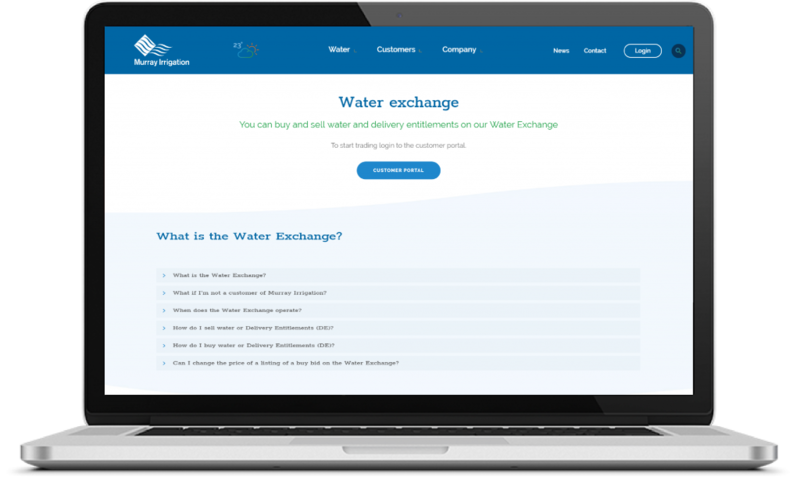 Buy or sell water online through Murray Irrigation’s Water Exchange. 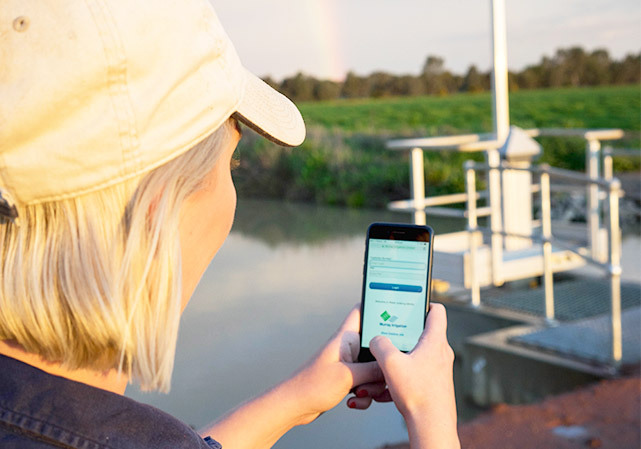 Access real-time trading opportunities and prices for temporary and permanent water, check active trades, and track each stage of the water transfer process. Sign up to receive important news and updates about upcoming events, water use and trade data, dam storages and releases, and allocation announcements. A dedicated team with a sole focus of improving customer service. Murray Irrigation's modernisation process has been great for us. The transition to online water ordering has been convenient and easy, meaning we can order water right from our smartphones. The service from the Customer Support team was sensational and they made the process as easy as possible. 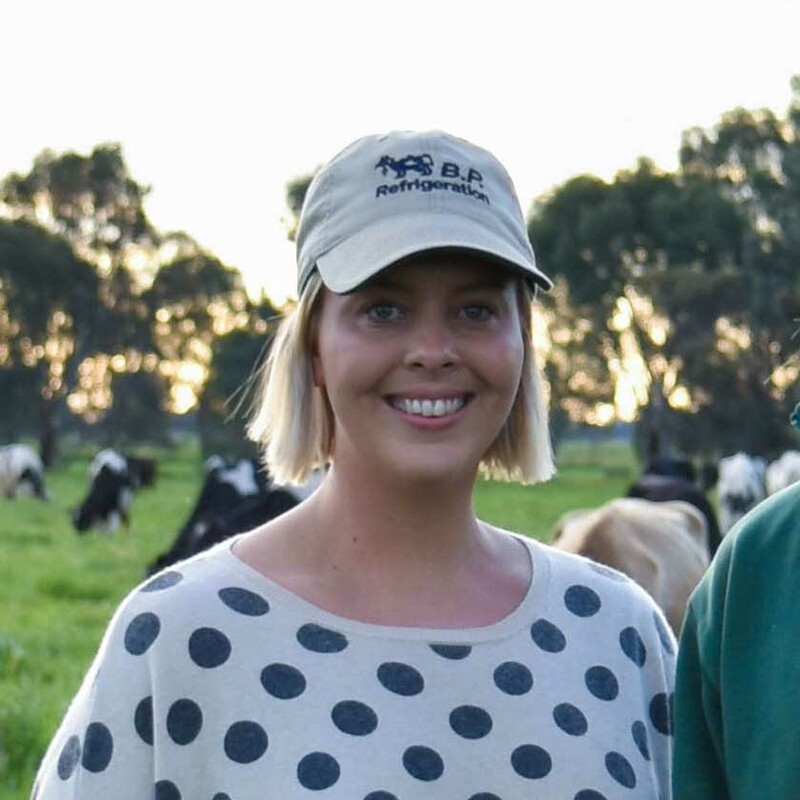 I went to the office with one issue and the team added considerable value to my experience by highlighting other services that could assist me. 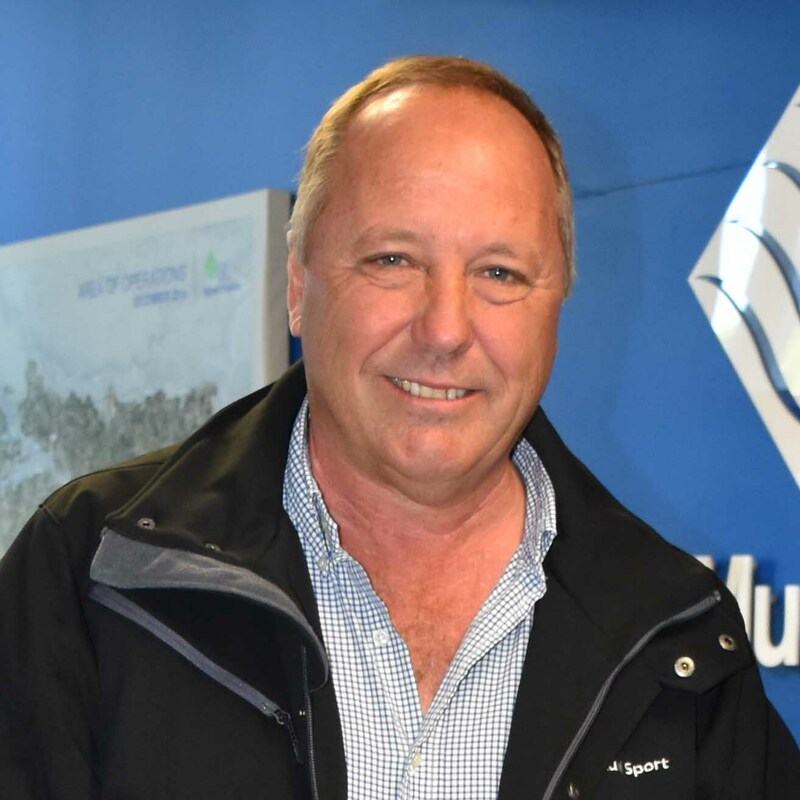 Just like the RTA, Murray Irrigation has now transformed their customer service model and you can now expect to be dealt with in an experienced and professional manner. I've been pretty impressed with the technology of PIIOP and the flexibility it provides. The upgrades really make us rethink how we can best move water around our farm. It has also given us the opportunity to revisit how we irrigate and ways to be more efficient. 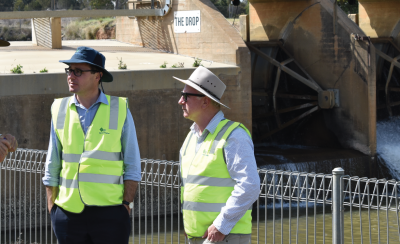 The Mulwala Canal is vital to local farmers and their communities, according to Federal Minister for Agriculture and Water Resources, David Littleproud. 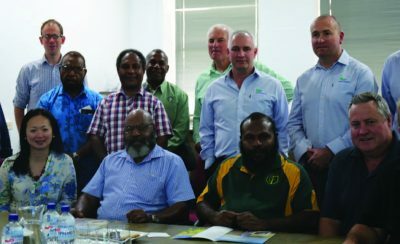 Murray Irrigation’s world-class remote control technology is attracting international attention, with the Deniliquin-based company this week hosting a group of senior Papua New Guinean government officials. 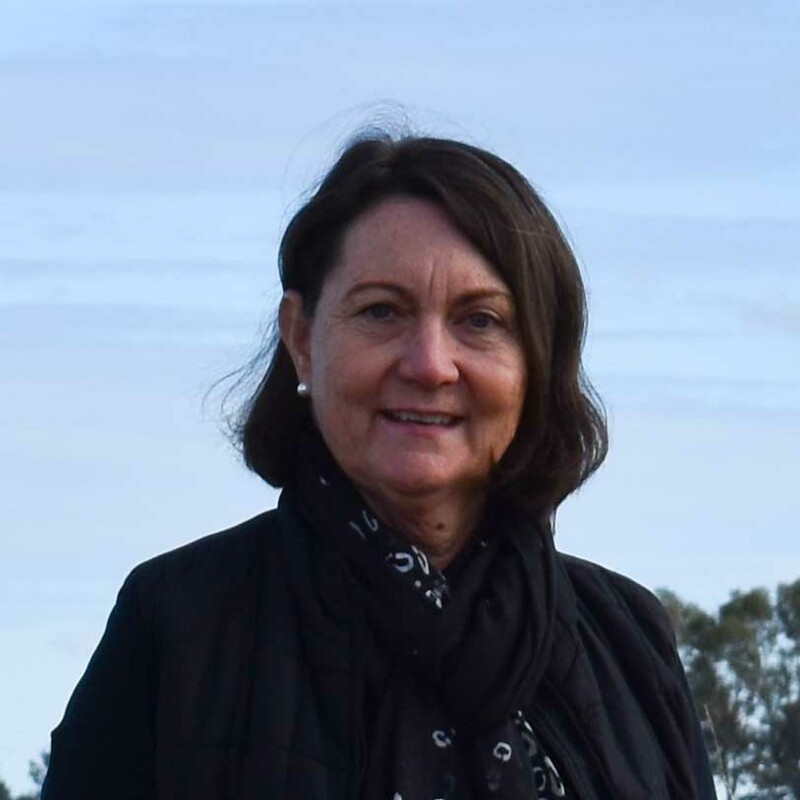 Murray Irrigation and the NSW Government have signed an historic agreement that represents a significant coup for the entire southern Murray-Darling Basin. Looking for more information or have a question about our water system and services? Visit our Help Centre for customer guides and quick answers to frequently asked questions.